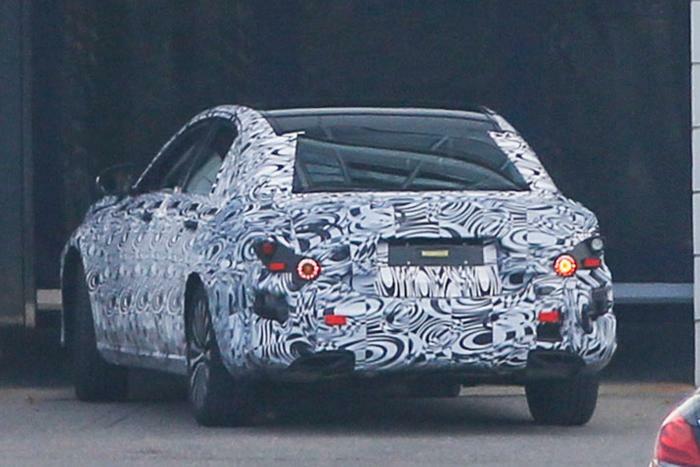 A heavily-camouflaged prototype of the next-gen Mercedes E-Class undergoing testing was recently spied by the photogs at AutoExpress.co.uk. 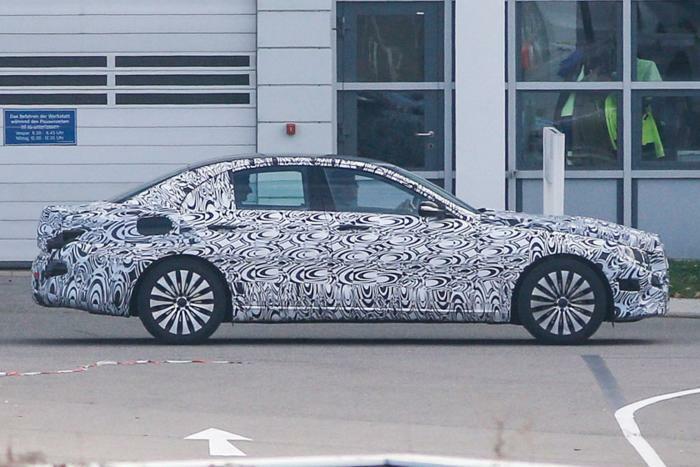 This is our first look at the forthcoming executive saloon’s new bodywork, and despite the disguise, it’s clear the BMW 5-Series and Jaguar XF rival will more or less carry over the current model’s dimensions, albeit with a slightly longer wheelbase. 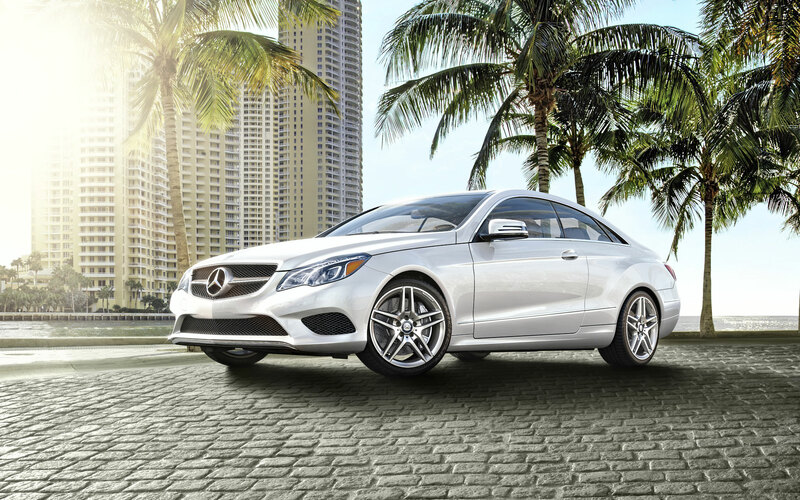 Styling changes look set to follow a similarly conservative approach, building on the S-Class-inspired design cues added as part of a 2012 facelift, and including a wider, thinner grille and scooped-out intakes. 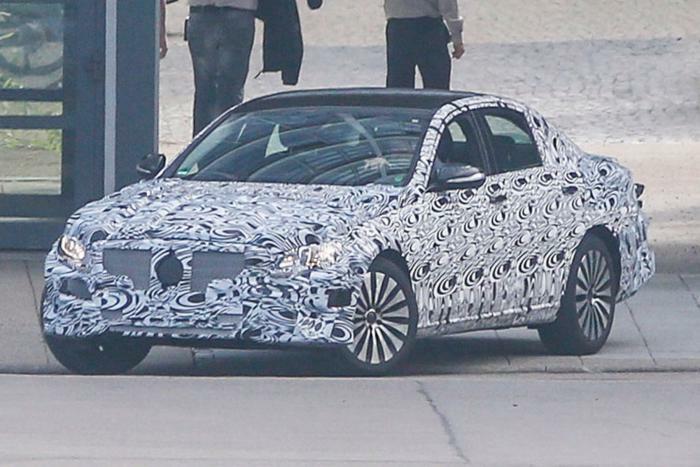 Mercedes will push the boat out elsewhere though, and is set to fit the E-Class with an interior based on that found in the stylish new C-Class. 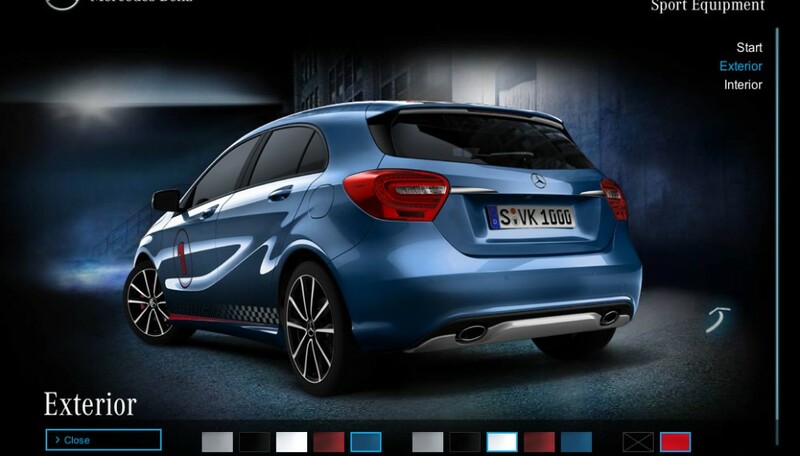 It will also share the manufacturer’s lightweight MRA rear-wheel drive platform with the updated small executive car. This architecture is around 50 per cent aluminium, and should help cut the overall kerbweight, improving dynamics and efficiency. The E-Class range – once again set to feature an estate, coupe and cabriolet alongside the saloon – will likewise benefit from a revised engine line-up. 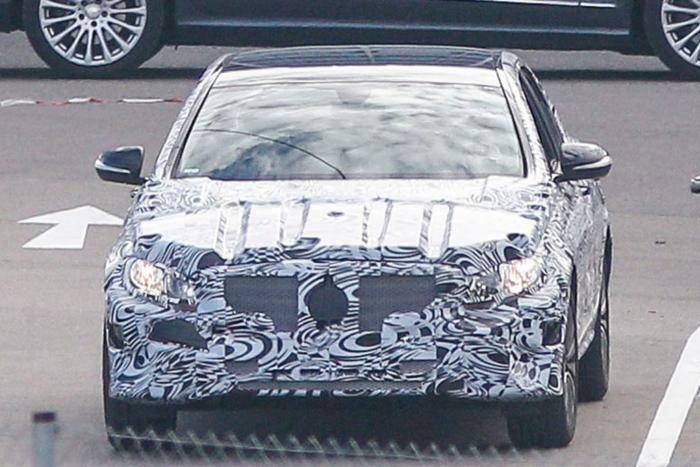 A new E63 AMG flagship is expected as part of this, and looks set to share AMG’s all-new 4.0-litre V8, a twin-turbo petrol engine that debuts in the upcoming Mercedes AMG GT. 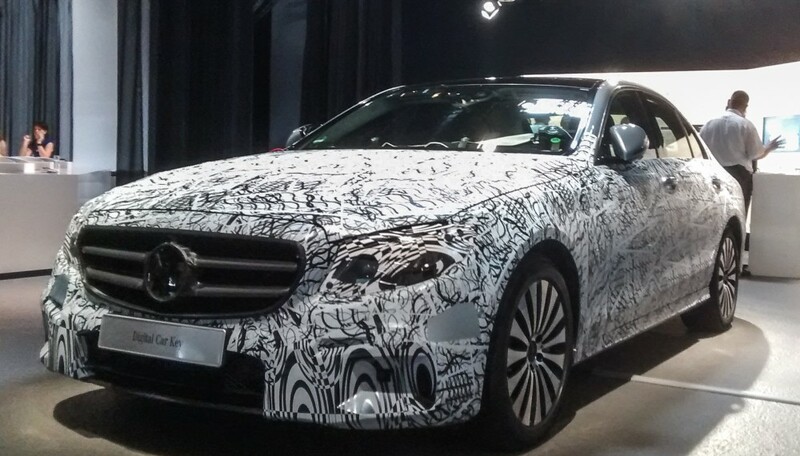 Aside from confirming the new E-Class will arrive in 2016, Mercedes is keeping further launch and spec details firmly under wraps for the time being.